Sergey Kovalev next fight has been confirmed now that it will have a world title on the line when the ‘Krusher’ returns to the ring. Former light-heavyweight champion Sergey Kovalev will have a chance to get a crack at a 175lbs world title once again having surrendered his belts to Andre Ward in 2016 initially. Following that bout Kovalev went on to lose to Ward a second time earlier this year but with Ward now retired from the sport of boxing since their rematch, an opening for one of his old belts has become available at this time. The World Boxing Organization announced a lot of changes to their titles yesterday that included Terence Crawford and Terry Flanagan moving up in weight. 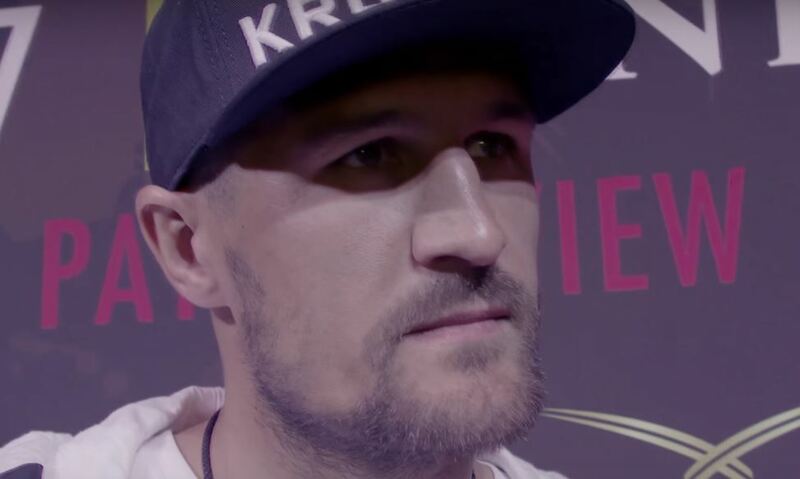 They have also confirmed that the Sergey Kovalev next fight against Vyacheslav Shabranskyy on November 25th in Madison Square Garden in New York will now be for the vacant WBO light-heavyweight title. 34 year old Kovalev will be looking to bounce back from his two losses to Ward in an otherwise unblemished career (bar one draw) with his pro record currently standing at 30-2-1-26KO.